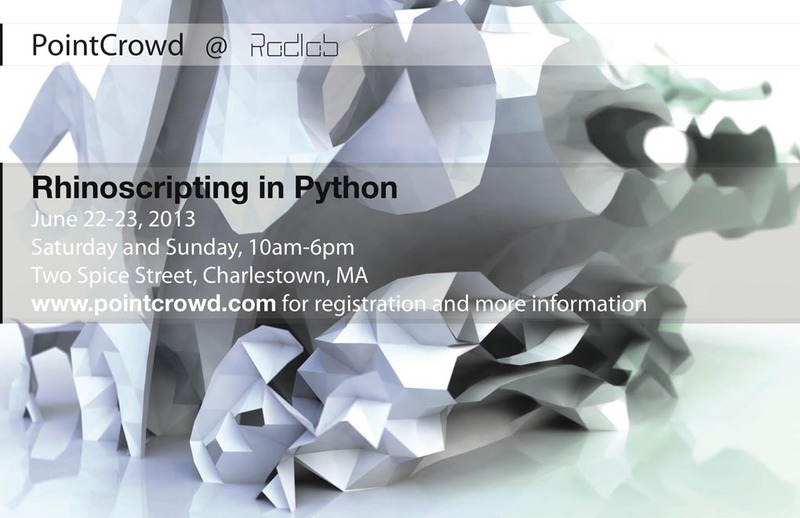 Rhino 5 comes with the ability to script your ideas in Python. Python makes algorithmic design faster, easier and more accessible than ever before. In this 2-day weekend workshop you will be introduced to algorithmic design for those with no programming experience. You will have the tools to work through geometric ideas in a whole new way.